Let us market and let your Property and deal with all the financial stresses, together with a fully audited rent account. 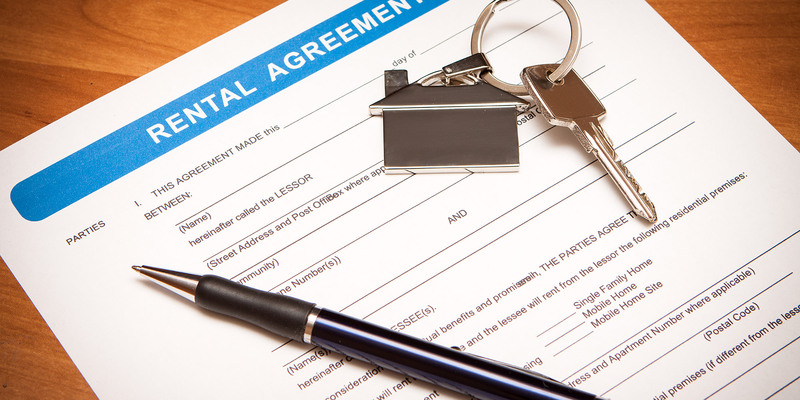 With our Rent Collection package, in addition to our Find a Tenant package, let us deal with ensuring that the rent is paid on time and in full and, if it is not, we will chase the tenant to ensure the rent gets paid quickly. Once the rent is paid we will then remit it to you without delay, and usually on the same or the next working day, together with a statement of account giving a full breakdown of the monies paid and any expenses that have been deducted. With our Rent Collection package we will produce at no extra cost a complete annual statement with a breakdown of income and expenditure that can then be used to complete your tax return, saving you valuable time and money on accountancy fees. The cost of our Rent Collection package is 5% plus VAT of the monthly rent, subject to a minimum of £25 plus VAT. Would you prefer TLG to take away all the hassle of property letting and management? Consider our Fully Managed package for all of the above, plus much more.